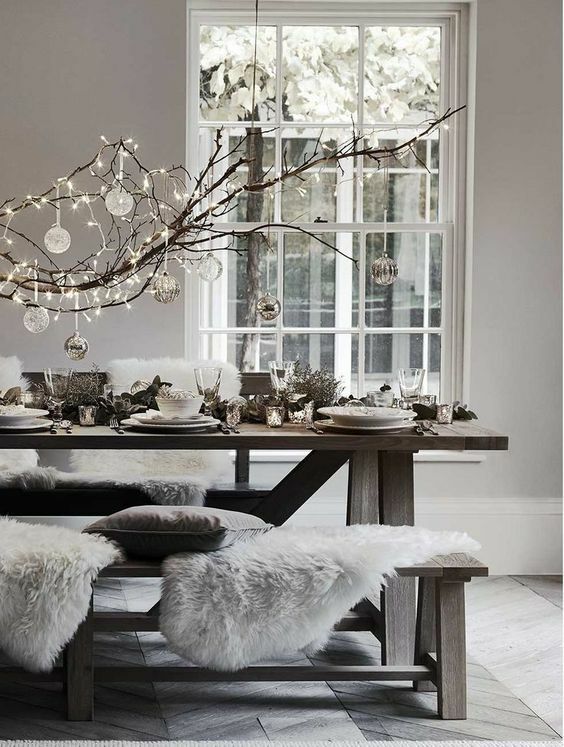 We don't know about you, but we love decorating our table for Christmas lunch along with the tree and a statement wreath on the door.. We have broken down our favourite looks for Christmas 2017. 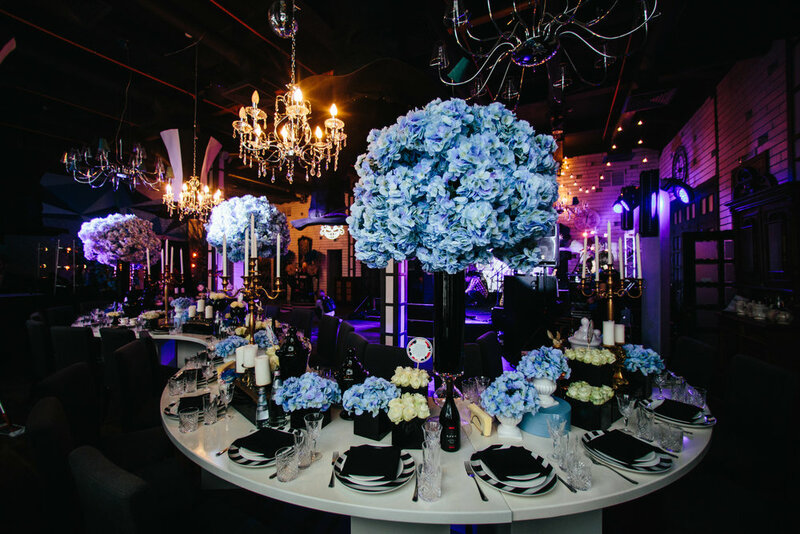 We love to play around with different colour palette's & Josh's bar mitzvah was a definite mix. 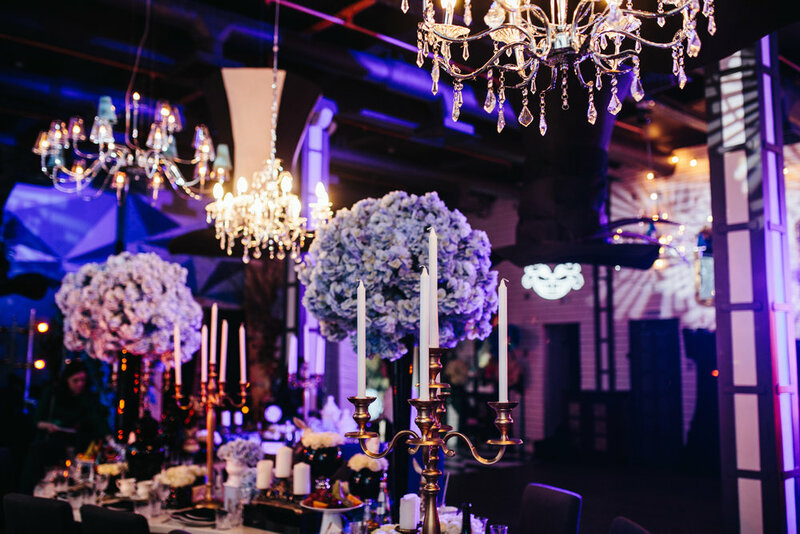 The venue was an old warehouse in East London, we decided to glam up the tables giving that urban glamour contrast. 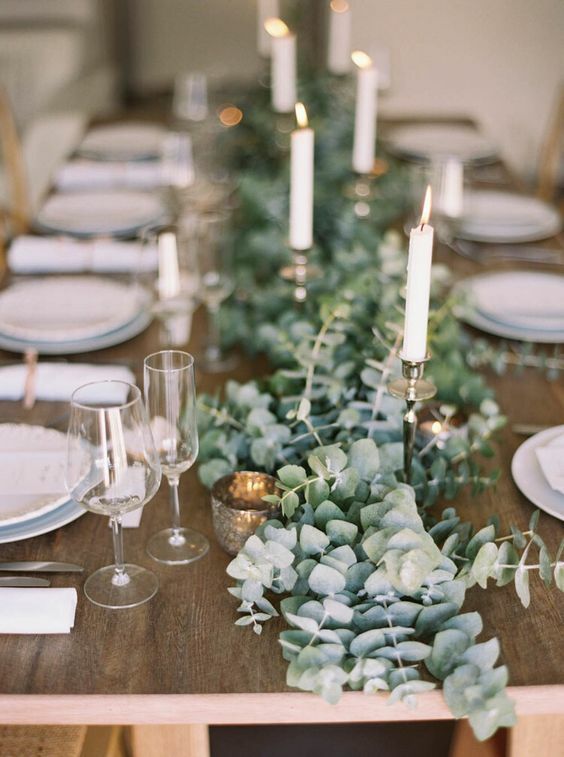 Featuring white snake tables, a mixture of black and white details, colourful blooms, gold candelabra and some striking chandelier's and we were ready for a party!